More than two decades ago, Mary, a spoiled, unloved girl arrived at Misselthwait Manor to be taken in by her depressed and uncaring uncle, a grumpy housekeeper and her bed-ridden cousin. The story is not all doom and gloom, but a great opportunity to show how in tough situation there's always hope. It was really the stellar cast of this 1993 movie that brought the uplifting story to life. Let's see what they have been up to since. 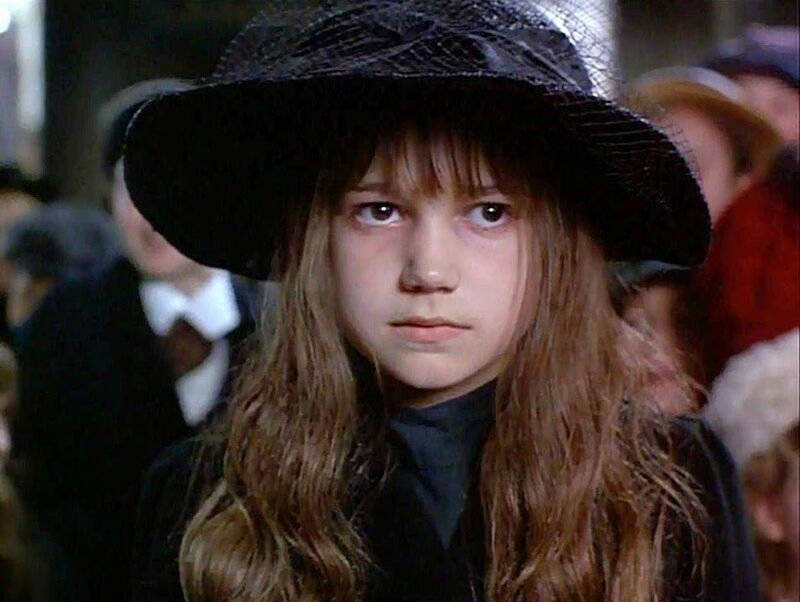 At only 11 years old, Kate took on the lead role in this adaption. After shooting wrapped, she returned to school where she became a county swimming champion and represented her country in tennis. She did not give up on acting, and continued to take on roles through her teen years. She graduated from Trinity College of Music with a joint honors degree in piano and cello performance and continued to pursue acting. She has since appeared in Finding Neverland, Like Minds and Popcorn. After playing Colin Craven, Mary's bed-ridden cousin, Prowse turned his attention away from acting. He went onto study philosophy at university and is now an activist. He has directed BBC's The Revolution will be Televised and has changed his name to Michael Green for the 2015 UK General Election. In the past year he has also been working on the TV series Revolting. After appearing as Dickon, a stand-up guy who helped train Mary and Colin into great gardeners. Dickon has a natural ability to look after living things including rescuing foxes and crows from drowning. This familiar face has become a regular on a lot of UK television. Appearing on Coronation Street, Peak Practice, Gavin and Stacey, as well as Spooks: Code 9. He also made his debut on stage in the Tony award winning play The History Boys, which later toured internationally. He also played the same role in the 2006 film adaptation. There are definitely some familiar faces with these next characters. 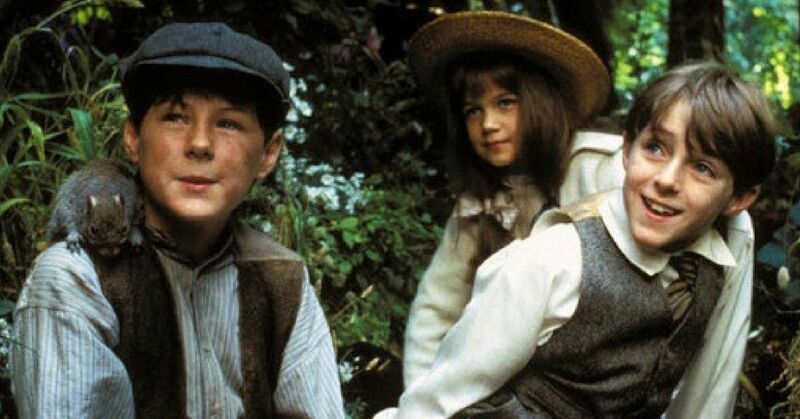 Maggie Smith was an established actress before playing her 1993 role of Mrs. Medlock in The Secret Garden. 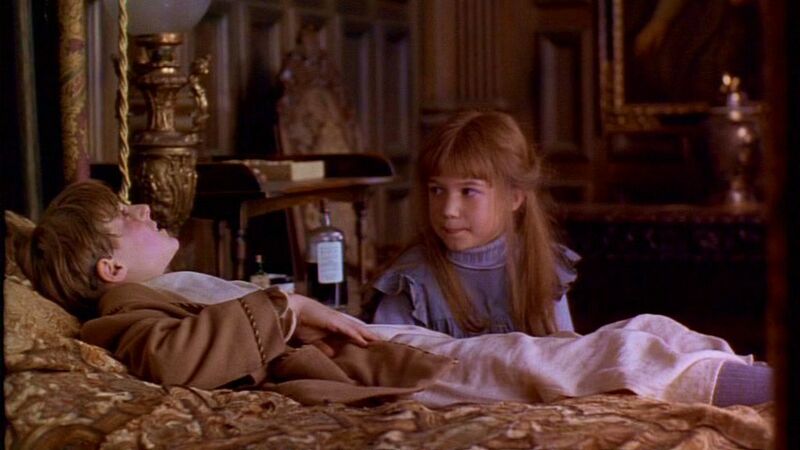 Bringing Mary to the manor, at first the youngster thinks she's a sour and unpleasant woman. This housekeeper is in on the secret of Colin Craven's existence and she helps to care for him. The seasoned actress has only become more successful in the years since. 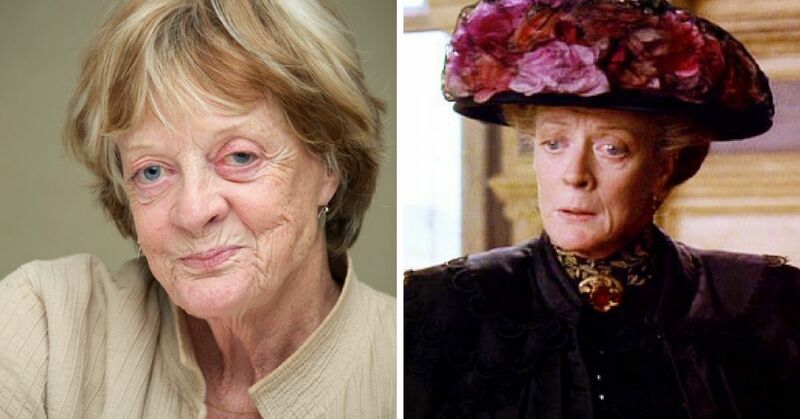 To the younger generation, she is best known for her role as Minerva McGonagall in the Harry Potter films. Over the past two decades, we have loved watching her on screen in Ladies in Lavender, Sister Act 2, Becoming Jane, The Best Exotic Marigold Hotel, Downton Abbey and much more. 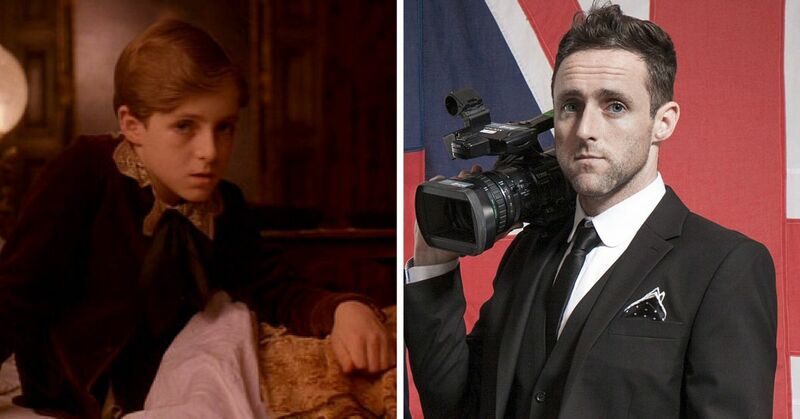 Playing Colin Craven's father, he becomes Mary's guardian after her parents die. While he is not a bad guy, his neglect of Colin is apparent. He has trouble looking at his son, because he reminds him so much of his dead wife and it is painful to him. 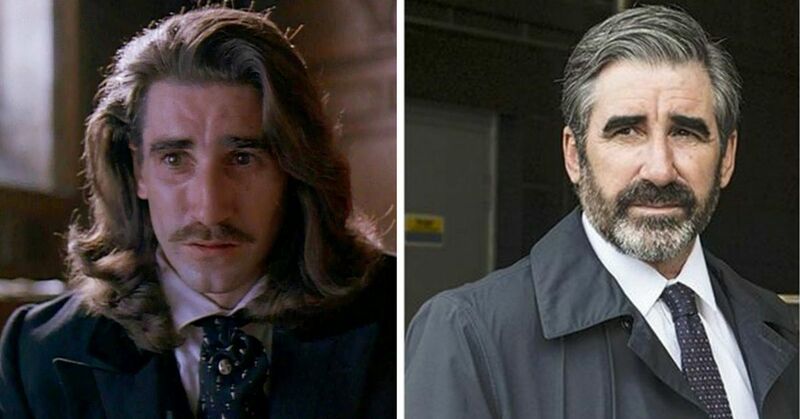 After appearing as Lord Craven, John Lynch had some other major roles that year, including with Daniel Day-Lewis in In the Name of the Father. A few years later he also took on Sliding Doors. 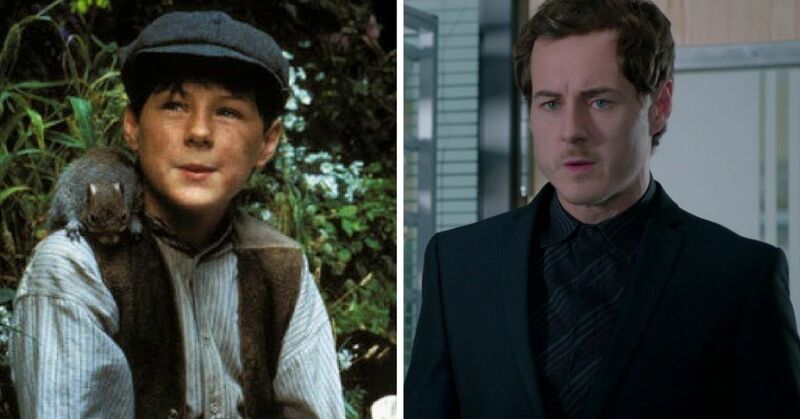 He still continues to act and has many TV and film roles. He also has published two novels. This rosy-cheeked, hard-working, no-nonsense girl was Mary's maid at Misselthwaite Manor. While Martha won't tolerate Mary's tantrums and expects her to get dressed on her own, she shows kindness by bringing Mary some tools when she realizes her interest in gardening. 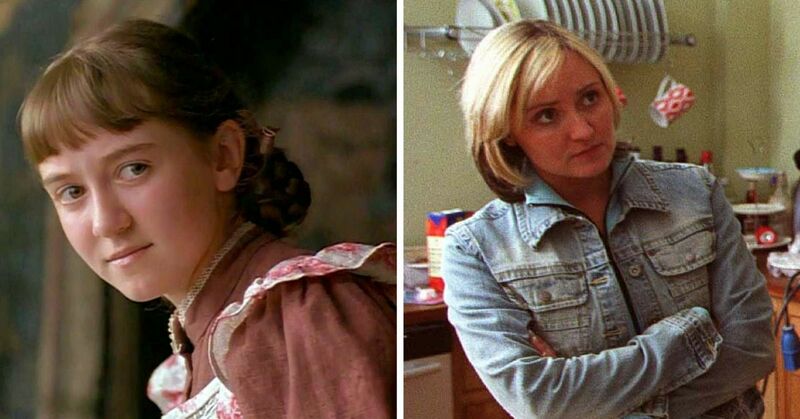 After finishing her role in The Secret Garden, Laura Crossley starred in several TV shows including Hollyoaks, Emmerdale and Cornation Street. 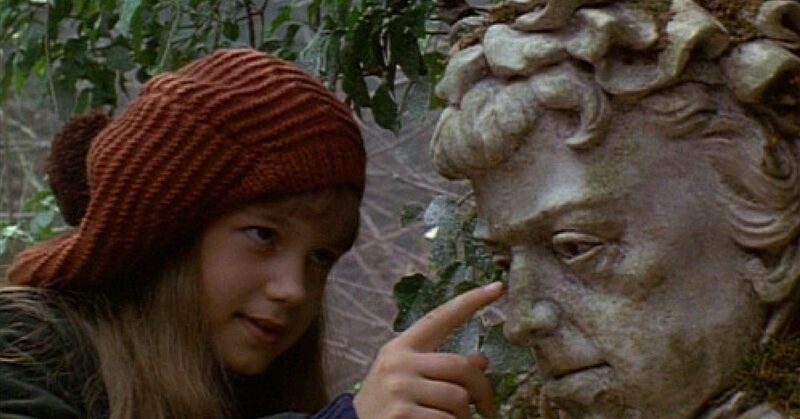 Who was your favorite character on The Secret Garden? Share with us in the comments below.